Join Ben Steelman of Star News and local author Debbie Moose to talk about her upcoming holiday cookbook, as well as the many food blogs and columns she maintains. “Smart, informative and funny...Full of old favorites as well as new and unusual choices, this little volume will be of much use to home cooks even as it documents our regional culture.” - Bill Smith, cookbook author and James Beard Award-winning chef at Crook's Corner, Chapel Hill, N.C on Buttermilk by Debbie Moose. 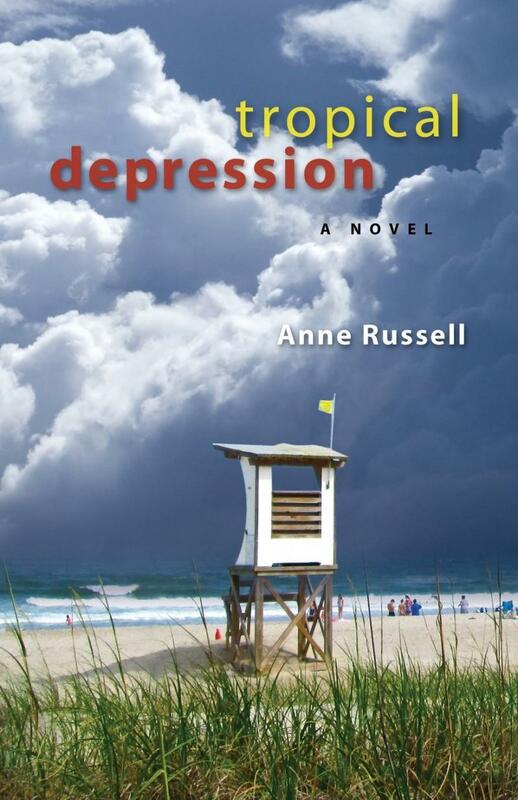 Join Ben Steelman of Star News with local creative and author Anne Russell to talk about her book Tropical Depression. Join Ben Steelman of Star News with local authors Daniel Ray Norris and Halyn Prusa for a lively book talk! 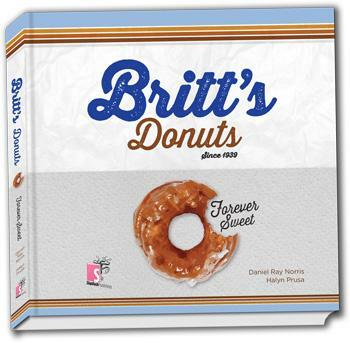 Britt’s Donuts - Forever Sweet traces the humble origins and growth of this most beloved family business. Behind the scenes donut making secrets are finally revealed! Never before published photos illustrate its history and interviews with current and past employees showcase the enduring impact that Britt’s Donuts has had on people’s lives. 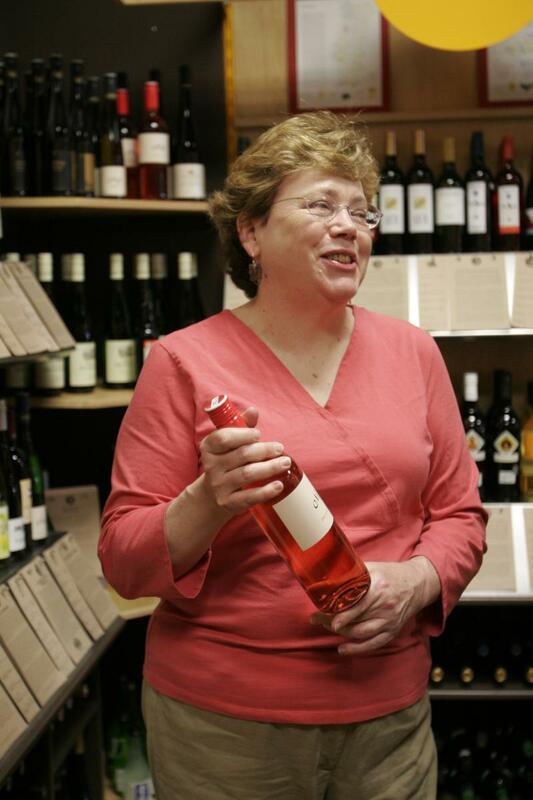 Don't miss this tasty talk with two local authors!